The legend returns to defend its title. 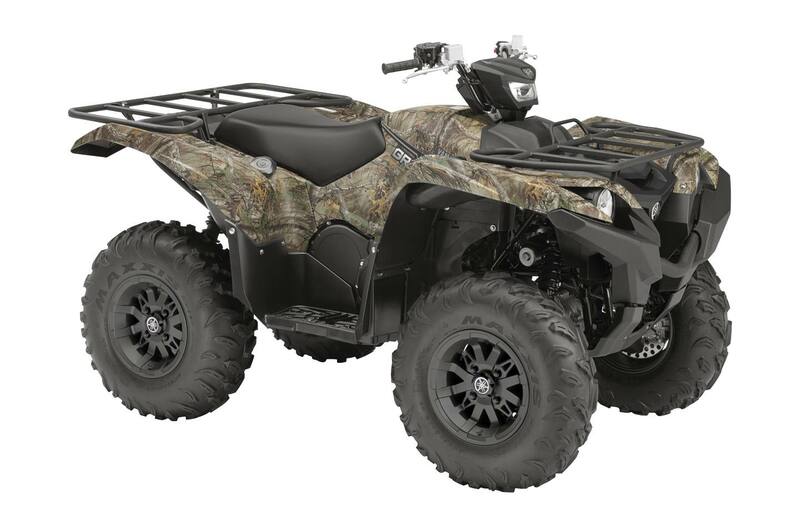 Now accepting challengers, the Grizzly 700 boasts unmatched power-to-weight and high-speed performance with integrated Yamaha quality and reliability. 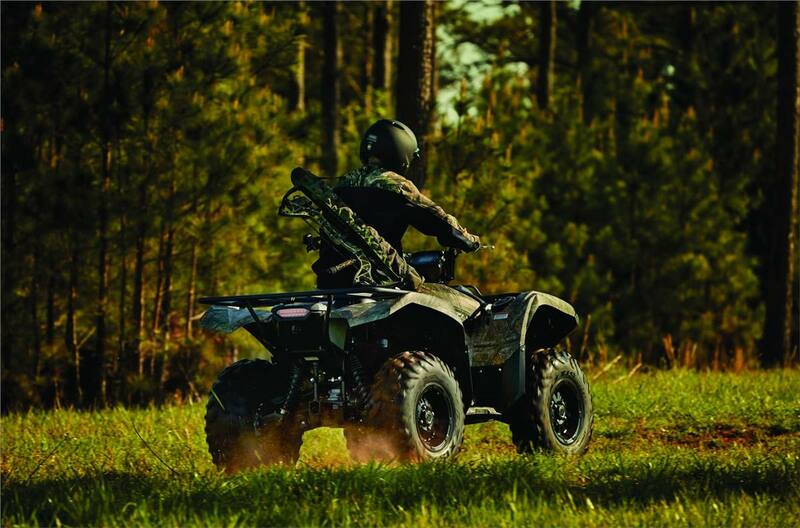 Grizzly 700 continues to set the benchmark for big-bore ATVs. The proof is in the ride. • 26" Maxxis tires provide a high level of traction and comfort. Selected Grizzly EPS models get cast aluminum mag wheels while others feature the standard steel rims. • Electric Power Steering (EPS) reduces rider fatigue and handlebar "kickback". 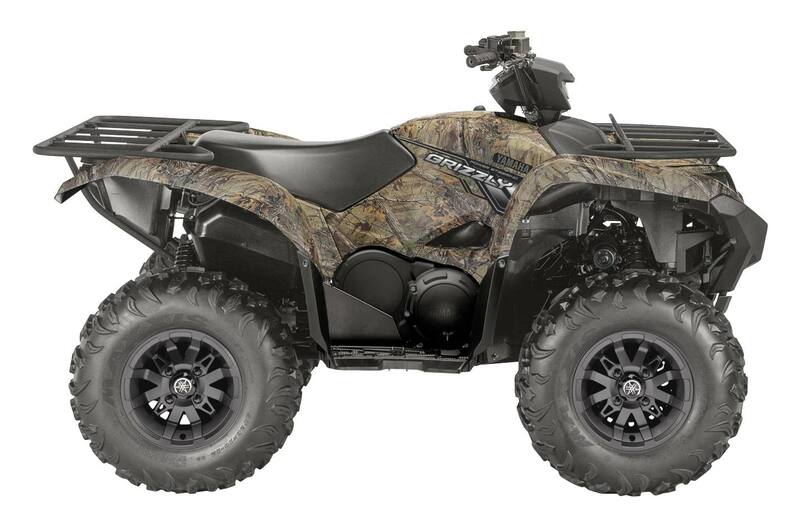 • KYB front and rear suspension with preload adjustability allows rider to tailor spring preload to match load or trail conditions. • 708cc engine with optimized torque and power for exciting recreational riding. • Fuel injection provides smooth power delivery, choke-free starting and good fuel economy. 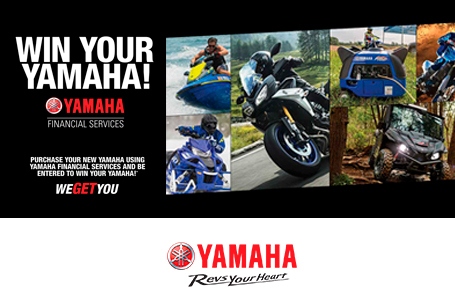 • Yamaha Ultramatic Transmission is the industry's most durable CVT system and offers confidence inspiring downhill engine braking. • Aggressive styling offers excellent mud & water protection plus waterproof storage. • High mounted intake and tool-less air filter access for easier maintenance. 708cc, liquid-cooled, DOHC, 4-valve, single produces serious torque & horsepower. Fuel Delivery: Mikuni 44mm throttle body F.I.